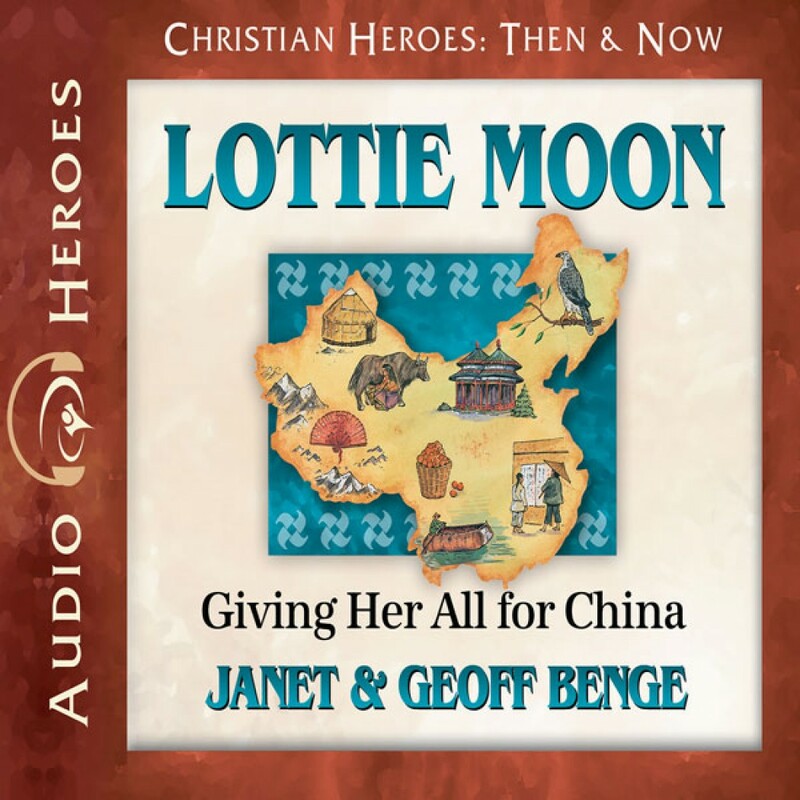 Lottie Moon by Janet & Geoff Benge Audiobook Download - Christian audiobooks. Try us free. Ten-year-old Lottie Moon had seen too much bitterness and gossip among churchgoers to want anything to do with religion or God. In fact, if there was a single way to waste a life, Lottie told herself, being a missionary was it.